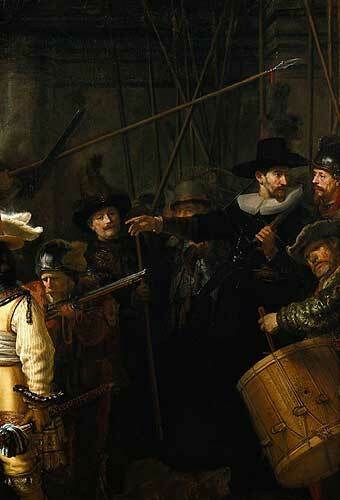 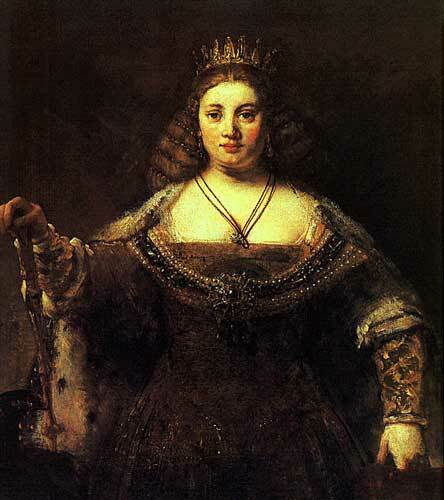 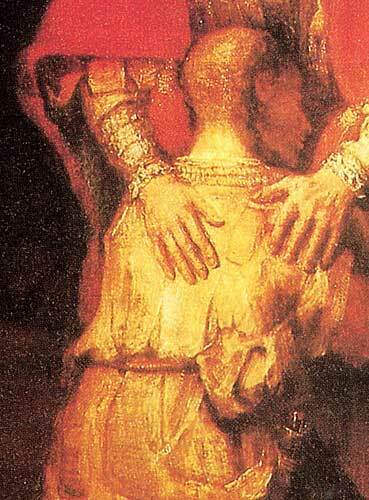 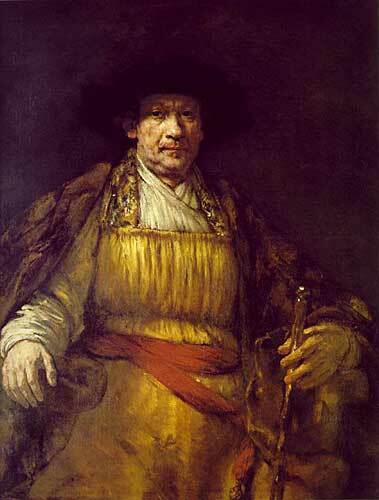 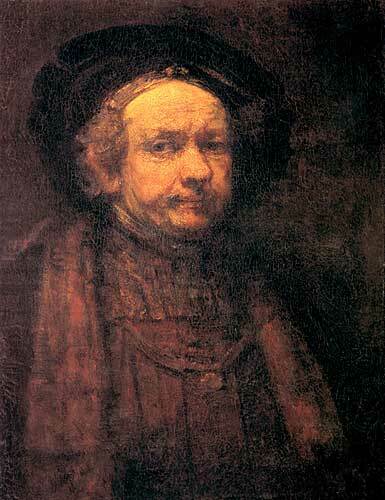 Rembrandt Harmensz van Rijn, is the greatest Dutch, infact the greatest 17th century European artist known. 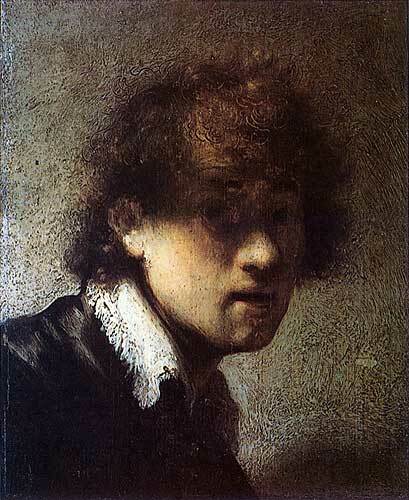 Recognized as 'the painter of light', the artist produced numerous self-portraits throughout his life, used unique artistic techniques and was a master of light and shadow. 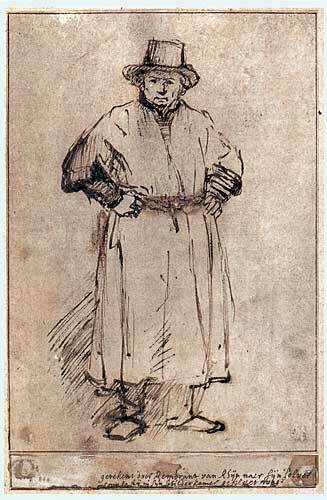 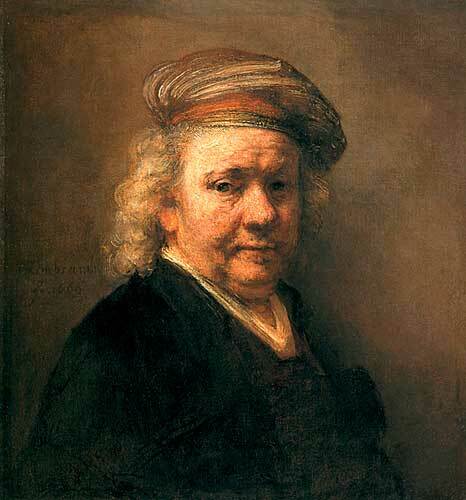 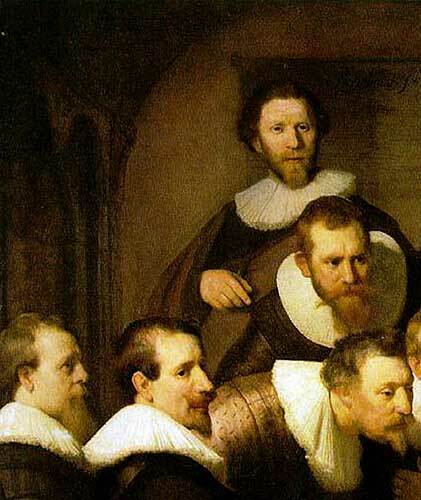 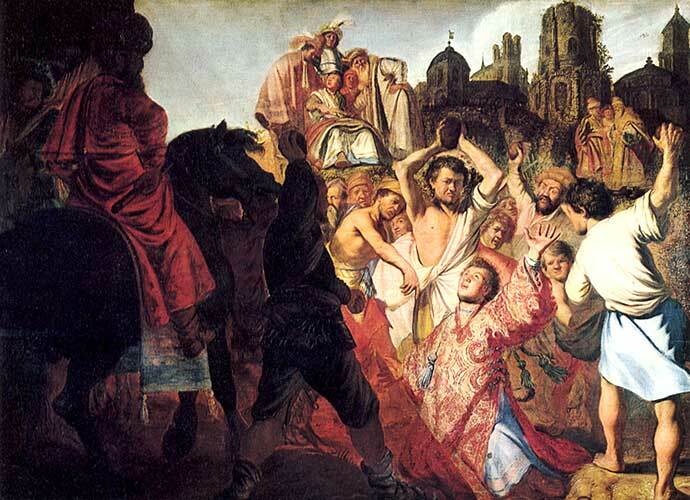 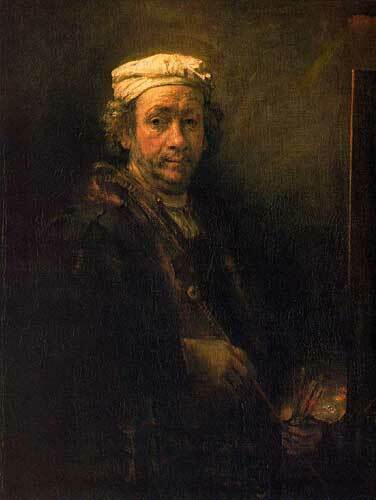 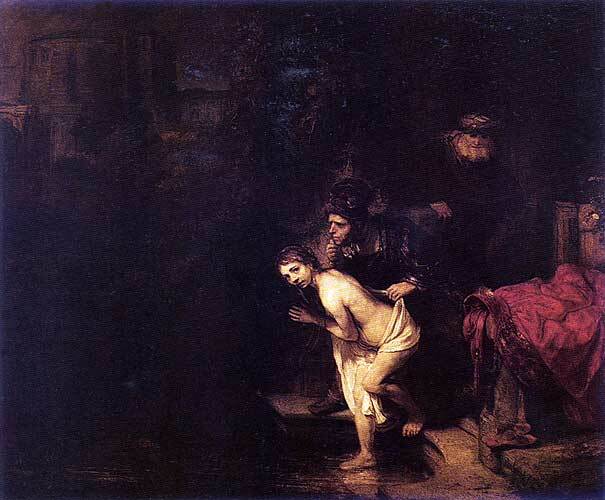 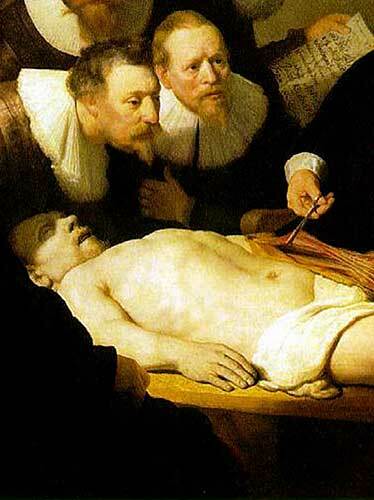 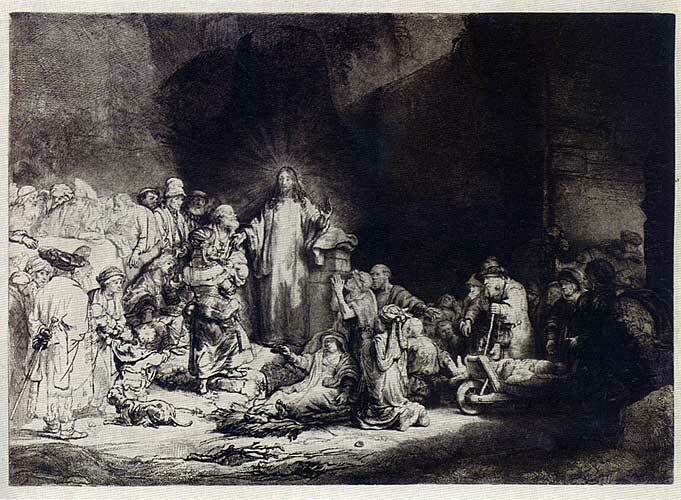 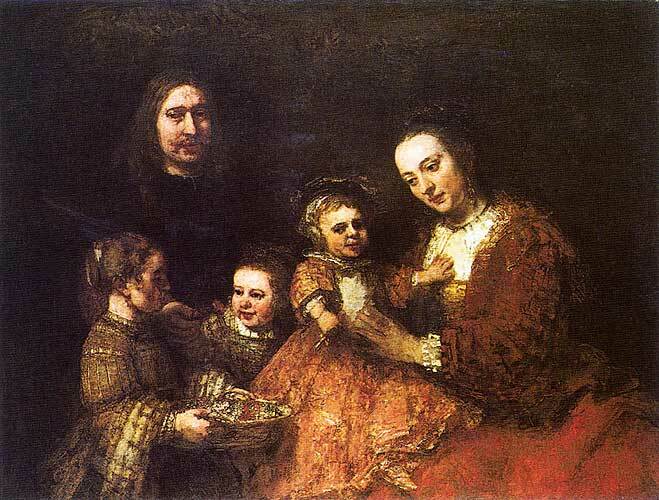 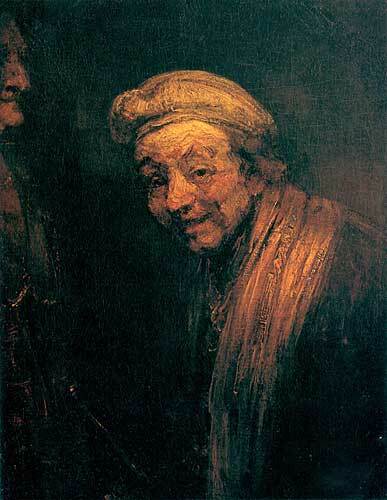 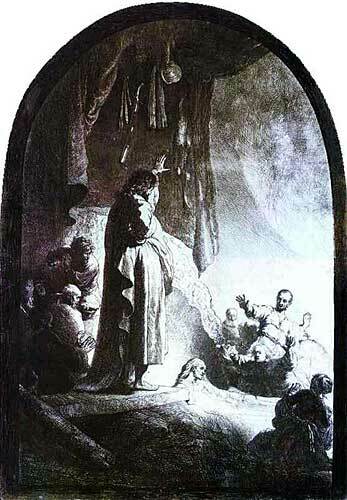 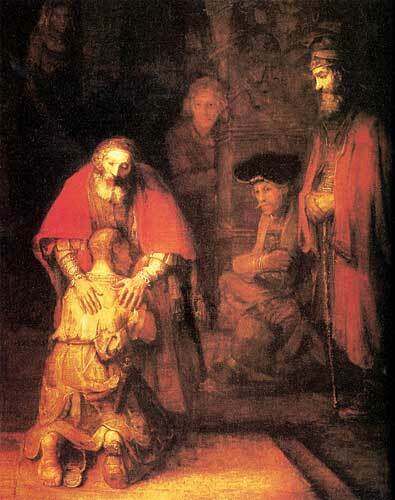 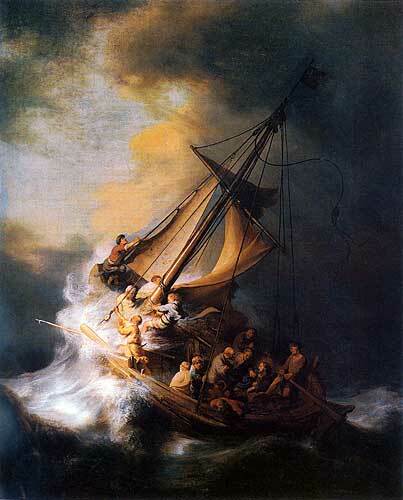 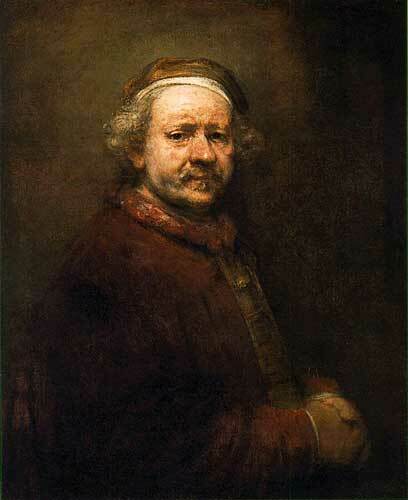 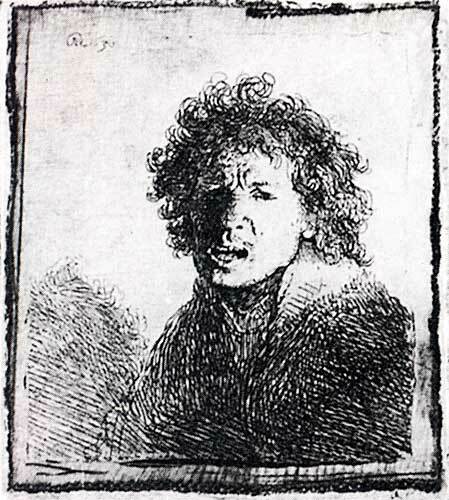 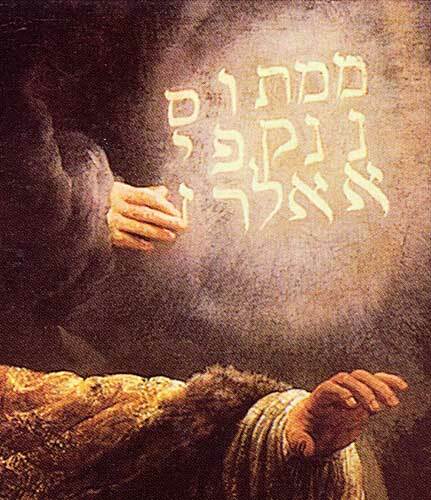 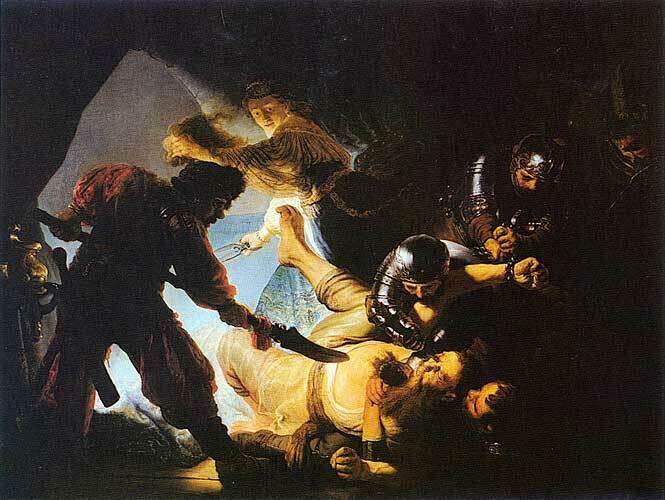 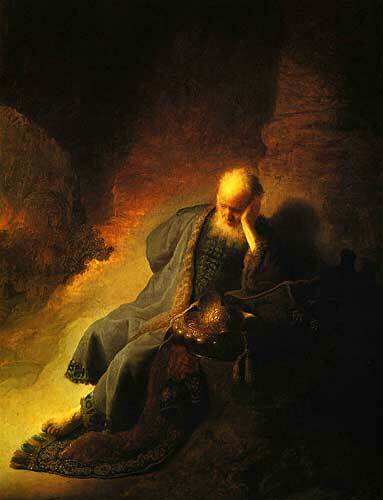 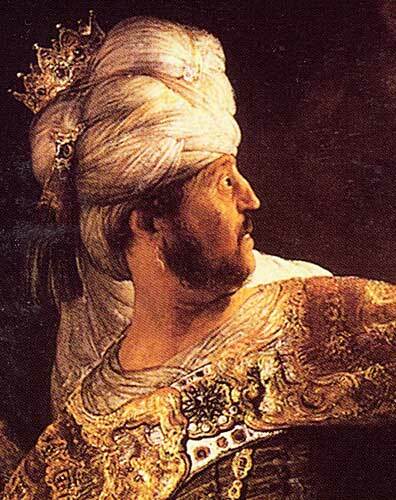 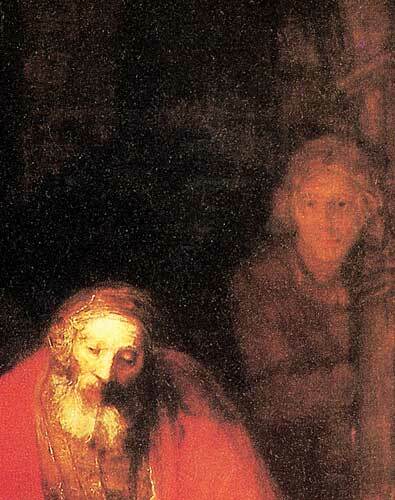 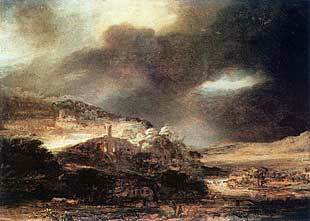 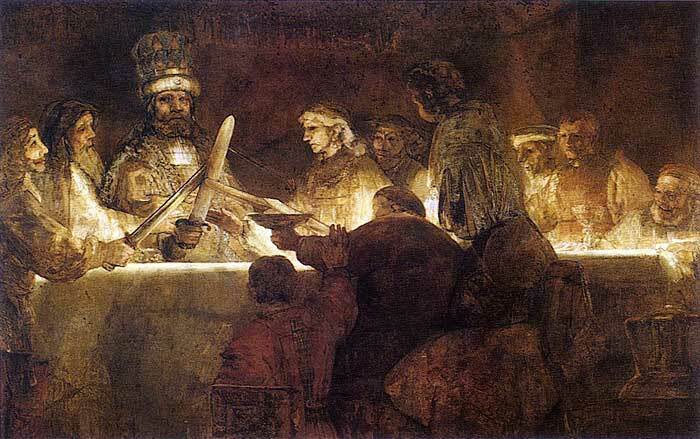 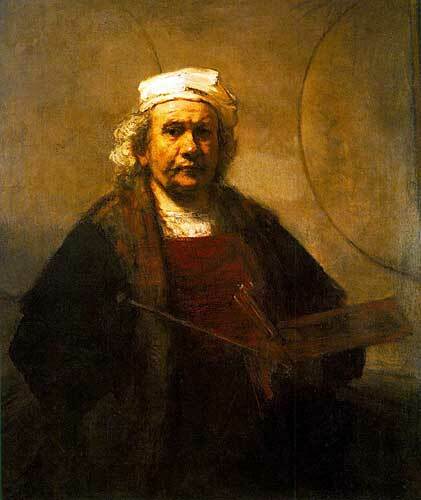 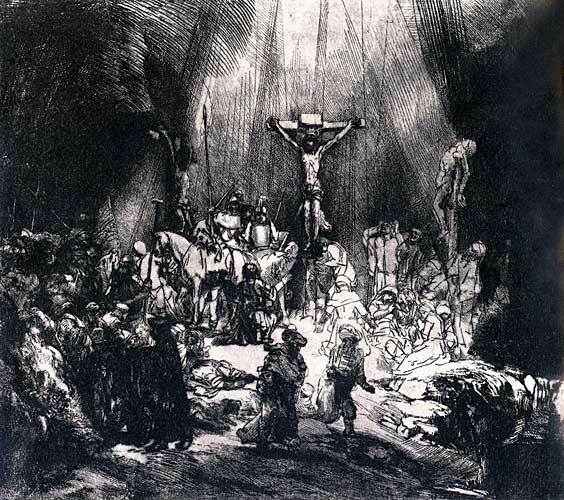 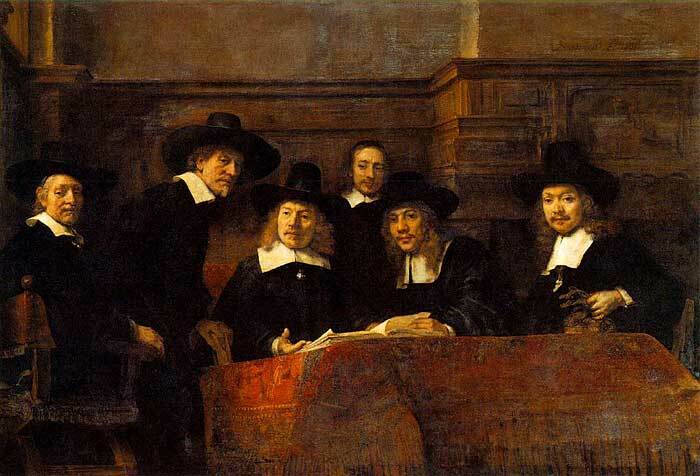 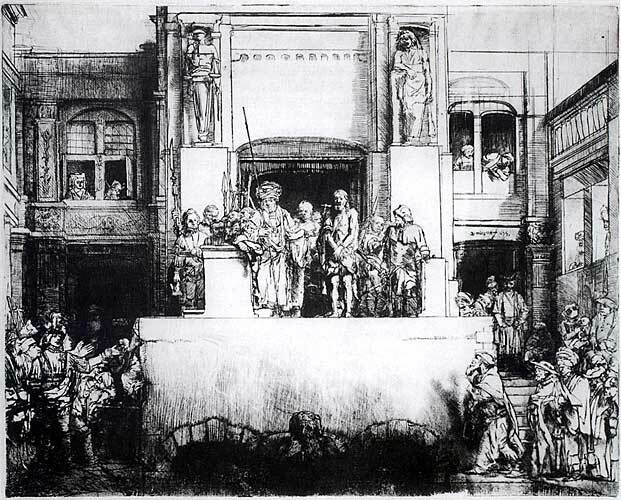 Rembrandt Harmenszoon van Rijn was born on July 15, 1606, in Leiden, the Netherlands. 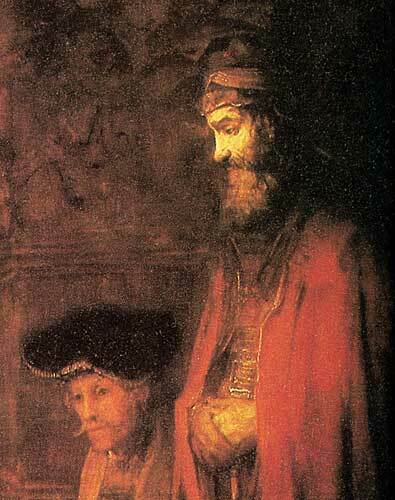 His father was a miller who wanted the boy to follow a learned profession, but Rembrandt left the University of Leiden to study painting. 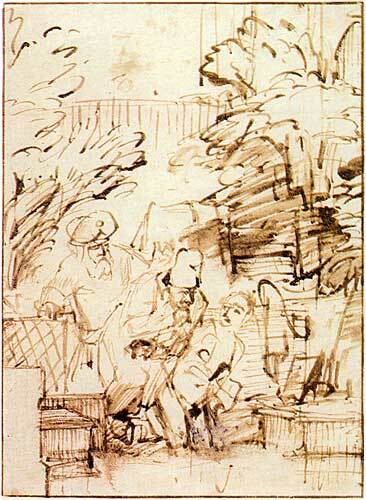 His early work was devoted to showing the lines, light and shade, and color of the people he saw about him. 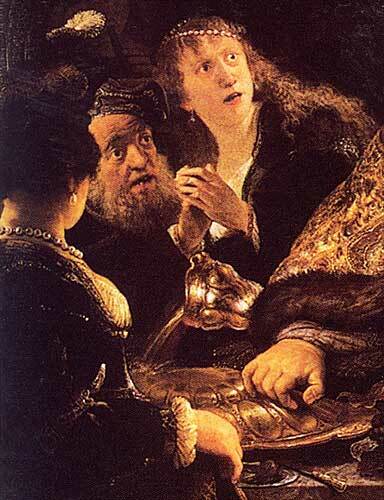 He was influenced by the work of Caravaggio and was fascinated by the work of many other Italian artists. 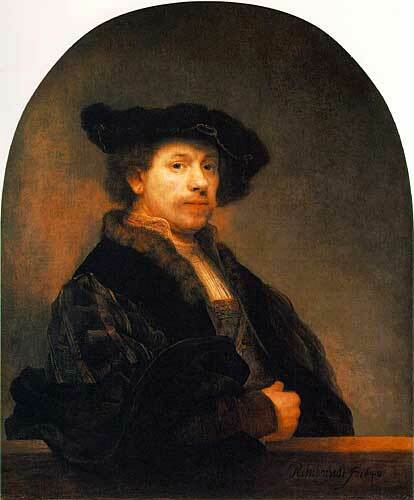 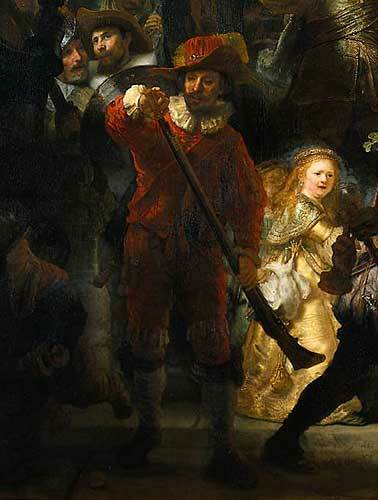 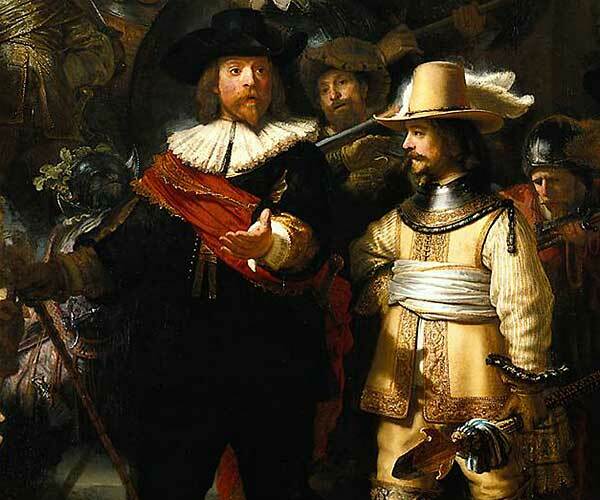 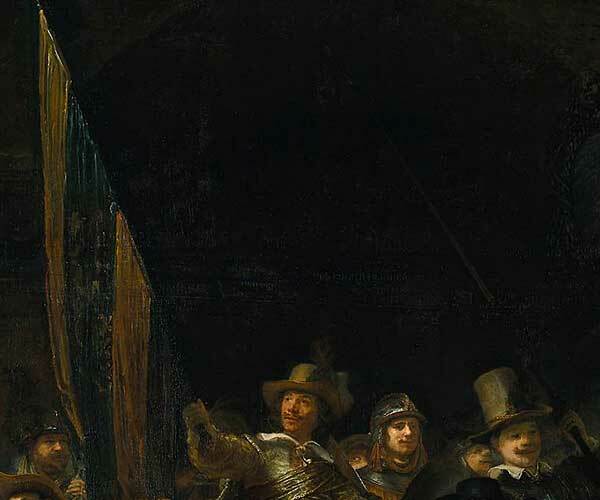 When Rembrandt became established as a painter, he began to teach and continued teaching art throughout his life.